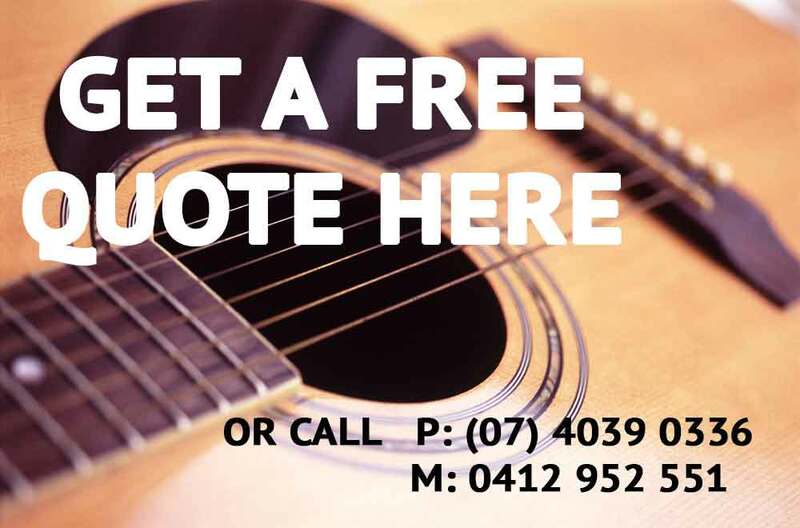 Contact us for the perfect choice of musical entertainment and MC services for Weddings and corporate event or any type of party or function in Cairns, Port Douglas, Palm Cove, Mission Beach, Hamilton Island, Queensland and through-out Australia. Remember, our mission is to provide reliable, professional entertainment, adapted to suit all occasions, meeting the specific requirements to all of our clients. We strive for excellence in all areas!! We have also performed many functions for overseas clients! 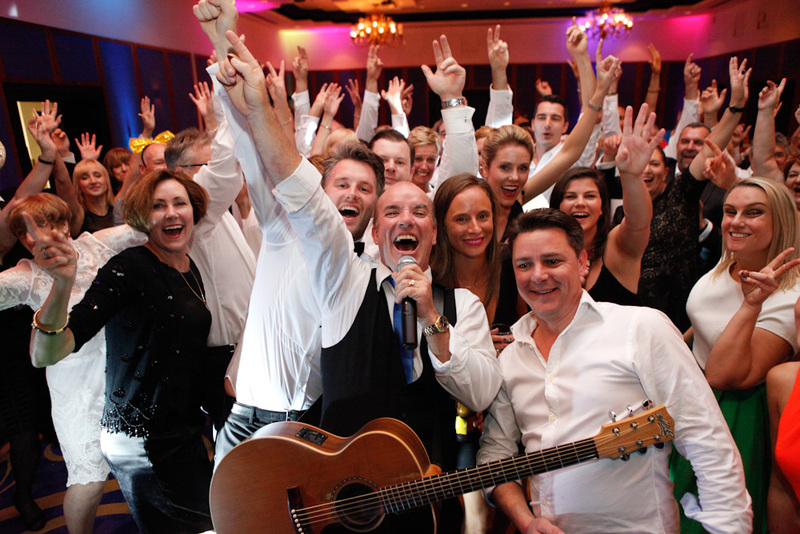 We are flexible and adapt our entertainers from solo to 7 piece bands, even string quartet’s and cane toad racing! Let us make your special day or function one to remember! We will personally contact you within the same day. If emailing, please just add some basic details including the date of your function, where it is being held, how many people you are expecting and your contact details. This will help us give you an accurate quote. Also, we have an extensive frequently asked questions section available on this website to help you with any immediate questions that you may have concerning your function.